This breed is the ultimate terrier dog! Tons of personality wrapped up in a small package. Bold, assertive and loving, the breed is a fantastic dog to be around. As I have said over the years to owners; you will never be bored with a Boston Terrier around. In their own way, they are goofy, excitable dogs. They can be clowns with all the barking, twisting and turning. Well, they belong in a circus! They are small dogs and are highly adaptable to all home environments. This breed is great with children and also serves as a mighty little guard dog! They do require a reasonable amount of walks and other forms of exercise. Boston Terriers have so much bottled up energy that they have to spend it somehow! 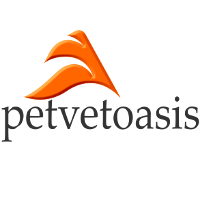 I have worked on many Boston Terrier dogs throughout my career. I always looked forward to seeing those little critters come in my office. One of my favorite Boston Terriers was a dog named Butch. Each and every time that dog came in the reception area, it went ballistic when it saw Dr. K! So happy to see me, it almost jumped out of his skin. They do shed a bit but grooming the breed is usually a breeze with frequent shampooing to keep the coat clean. Boston Terrier dogs have the typical bracheocephalic skull design like the Pekingese, Bulldog, amongst others. This anatomical component can cause a lot of problems for the Boston Terrier. Because of the tortuous sinus cavities, this dog will do a lot of snorting, snoring, you name it. It also can lead to respiratory issues. Dogs need to pant to get rid of body heat. Airflow is much more difficult for the Boston Terrier making it susceptible to heat exhaustion or heat stroke. They also may have an elongated soft palate which also impedes air flow. Keep this breed in air conditioned quarters during hot weather! Boston Terrier dogs also develop Cushing’s Syndrome; a pituitary, adrenal gland disease that is also seen in humans. If you want a good time, fetch yourself a Boston Terrier! A magnificent companion! 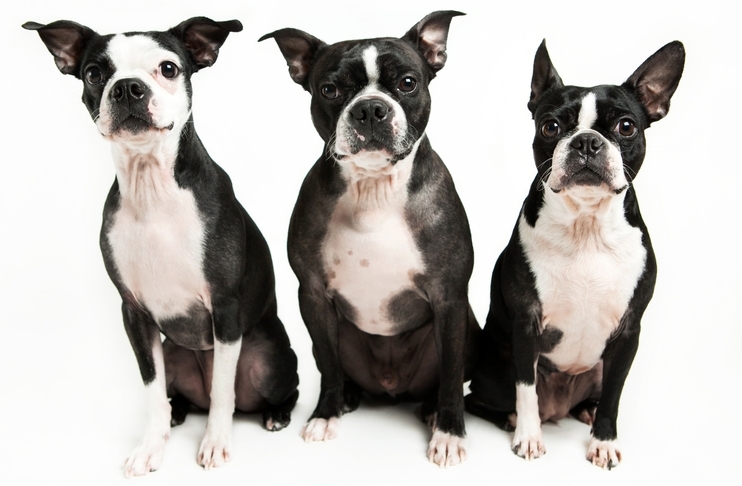 Learn more about the Boston Terrier at Animal Planet’s® Dog Breed Selector.